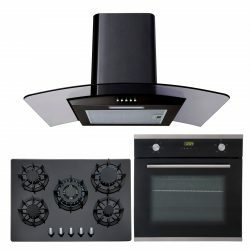 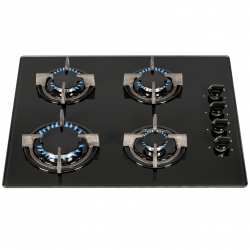 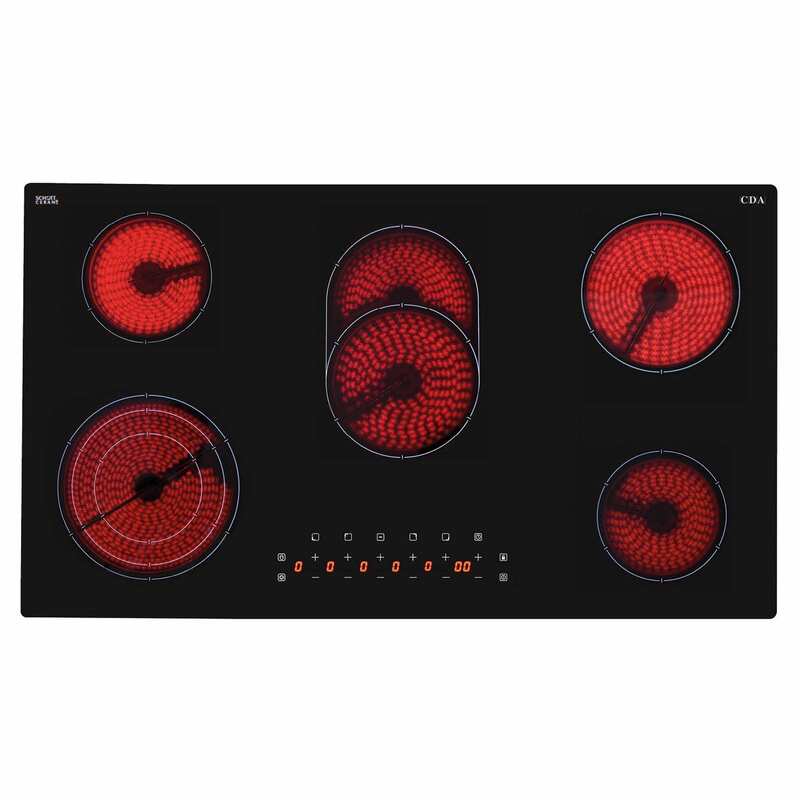 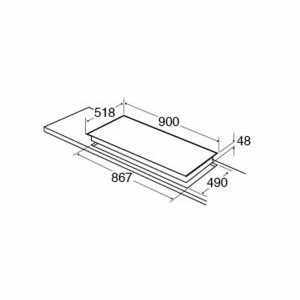 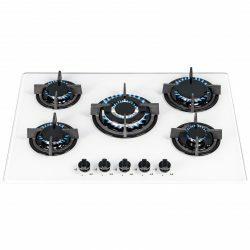 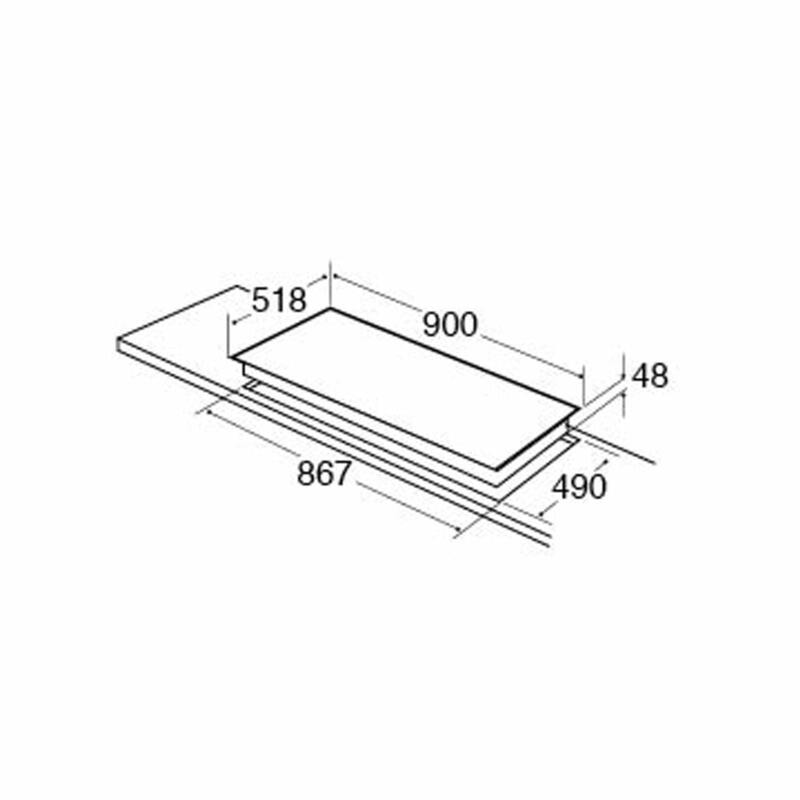 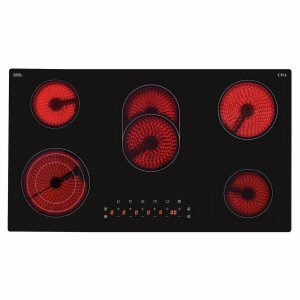 The HC9621FR is a five zone, touch control CDA Ceramic Hob. 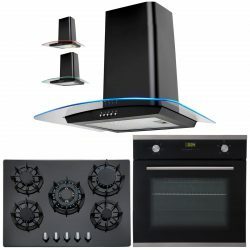 It has a ultra sleek, frameless black glass design with an easy clean surface for hassle free cooking, a timer for ultimate precision, auto safety switch off and a safety key lock to prevent accidents and overspills. 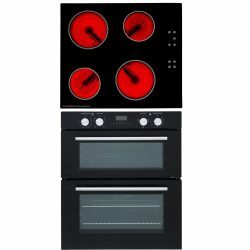 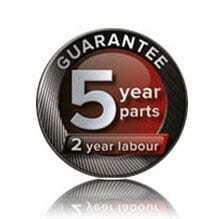 Five cooking zones across a 90cm width gives you ample space to utilise and manoeuvre pans.